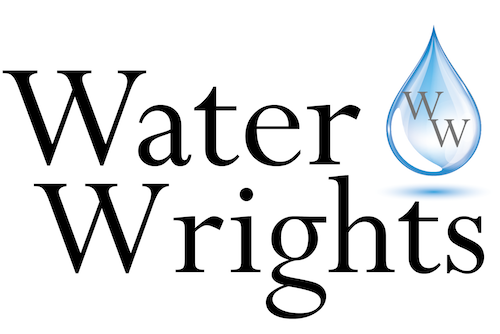 Waterwrights.net and DisinfectWater present a discussion about the Sustainable Groundwater Management Act of 2014; What are some of the possible pitfalls that can be avoided? How can Valley growers, suppliers and all ag related products and services prepare for SGMA’s implementation? 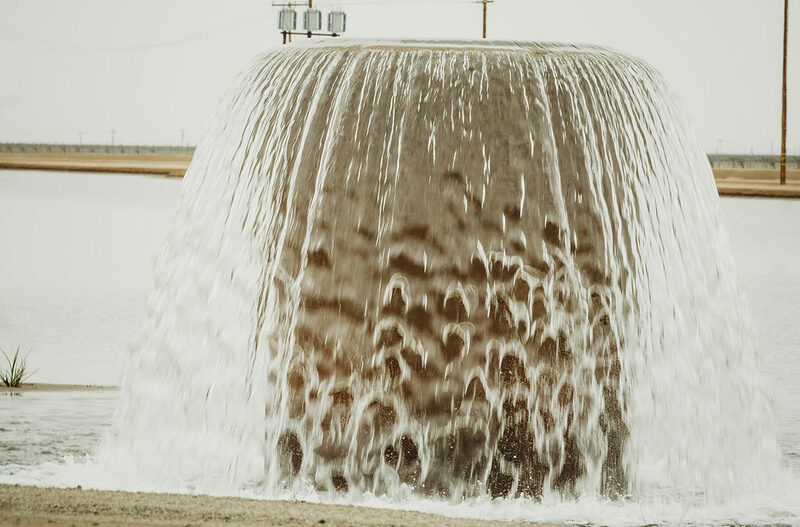 As Sustainable Groundwater Agencies throughout California’s San Joaquin Valley prepare Groundwater Sustainability Plans several questions are being raised. How much water can be pumped? Will it be enough to grow my crops? What products, services and strategies can prepare my operations to take a hit from SGMA? And most important; what questions should I be asking? Keith Hennesay – Chief Agronomist, Gar Tootelian, Inc. Growers, suppliers, manufacturers; anyone involved in agriculture from accountants to farmers to welders are encouraged to attend. Bring your questions and suggestions. Together we can begin preparing a path to remain viable. The SGMA Survival Roundtable will take place at the CSU Fresno’s Center for Irrigation Technology Conference Room located on the Southeast corner of Barstow and Chestnut in Fresno, on Wednesday, October 31st from 2:00 to 4:00 pm.